At BlueWhite Health Clinic in Kamloops BC, we often find our clients show many symptoms of dehydration. We get asked quite a bit about what to drink first thing in the morning to help wake up and to benefit one's health throughout the day. Our answer is quite simple and one of the most important things you can do for your overall health: Drink water! After the entire night of sleep, a cup of water helps to replenish more fluid and detox. Plain water, salty water, or honey water are the most common water for people to choose. We don’t recommend water with dash of salt for most of people because our body already consume enough sodium throughout our diet. Especially if you are suffering hypertension, cardio or kidney related illness, it can worsen the symptoms. Honey water is best for people who suffers from constipation, but not suitable for diabetic or people on sugar restriction. Honey lemon water is NOT suitable for people who suffers from acid reflux especially with empty stomach. Overall, there are no calories in plain water and our body absorbs it more efficiently at room temperature. Too hot or too cold will harm your digestion system. Icy cold water puts gastrointestinal mucous membranes on stress, and also causes sudden blood capillary contracting. This can lead to discomfort, or even diarrhea. With latest claim, cold water does not help with weight loss either. 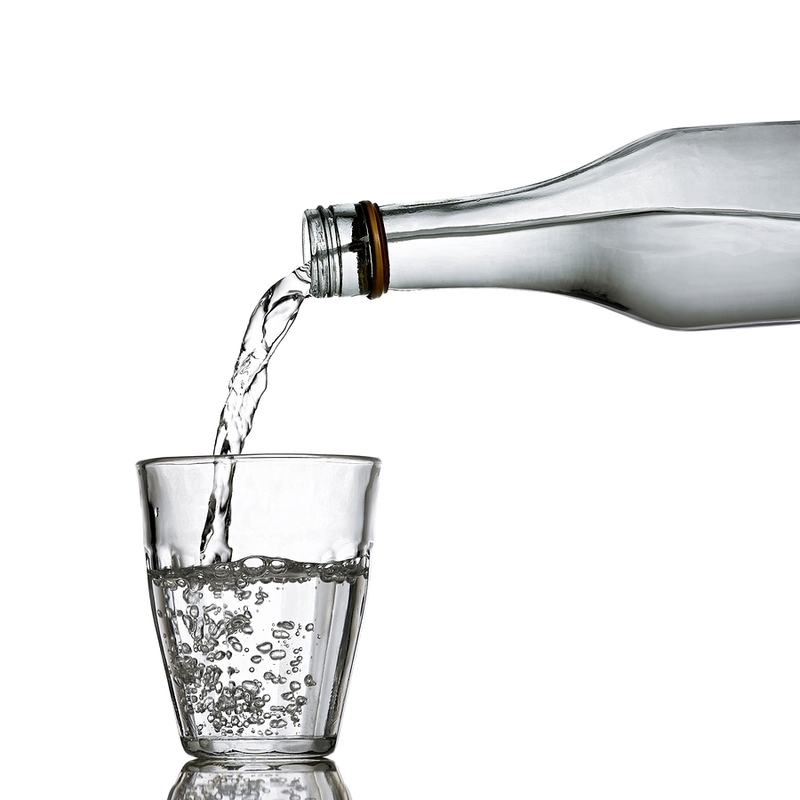 However, If drinking water with too high of temperature, you are at risk of suffering esophageal cancer. So room temperature water is always the best to start your day. A good amount is 200ml to start. Too much before breakfast will dilute stomach fluid, which will cause digestion issues. The best time is to drink water after brushing your teeth and before your breakfast by sips - NOT straight down the entire cup at one sitting. That way your stomach and kidney don’t take on too much burden at one time. BlueWhite Health Clinic wishes you get a fresh start every morning! If your days are not starting or ending well due to health issues, contact us today to see how we can help!